In the lead up to World Cerebral Palsy Day, we've been adding some extra features to the community over the week. This coming Monday 8 October, we'll be hosting a Question and Answer session with CP and ageing specialist Dr Shah. Find out more and how you can get involved below! 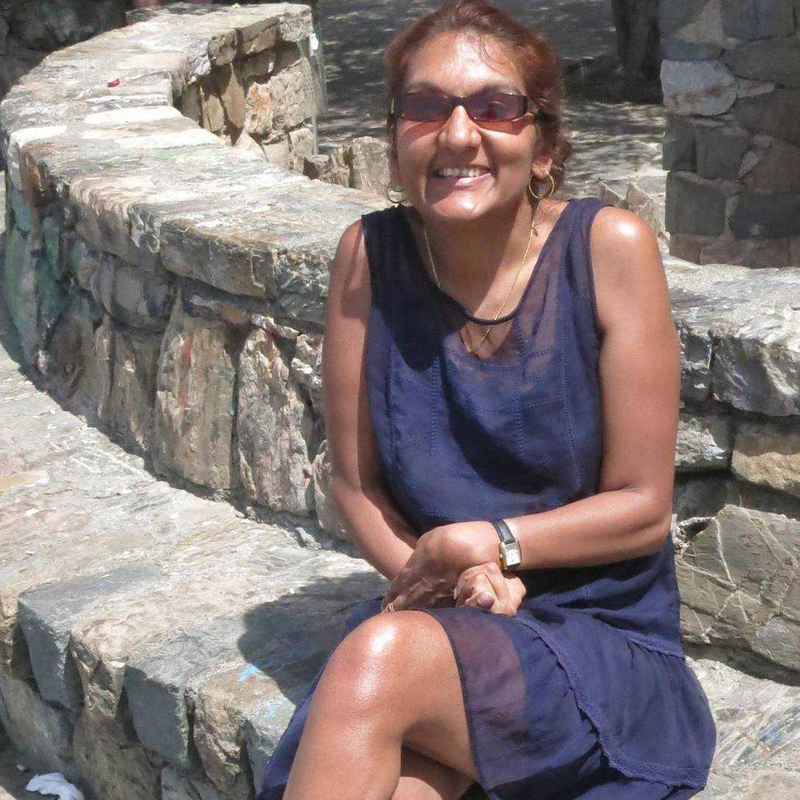 My name is Dr Sonali Shah (@DrShah), and I’m a British Indian disabled woman. I’m a disability researcher, teacher and consultant concerned with the global challenges of equality, inclusion, health and social wellbeing of disabled people. I graduated with a PhD in Occupational Psychology and Disability at Loughborough University in 2002. Since then I have developed a series of innovative projects on disability issues, human rights and social change, using exciting projects to bring an awareness of disability and social change to non-academic and young audiences. I strive to provide a platform for disabled people to have a voice in the development of practices and policies that impact their lives. I’m a published author, and also co-ordinate the international Facebook group Women Ageing with Cerebral Palsy, a group for women with CP aged over 21. 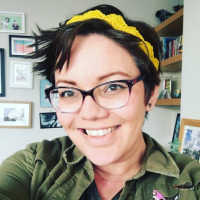 I’m here on the community to answer your questions about ageing, lived experience and policy about CP. Leave your question in the comments below, and I’ll be live on the community on Monday 8th October at 10.30am to respond. See you then! Looking forward to welcoming @DrShah to the community on Monday! Do you have a question about ageing and Cerebral Palsy? Leave your questions in the comments, and Dr Shah will be online at 10.30am today to discuss them! Tagging in @Louise80, @Creed5, @Jeffers, @bizzymam and @WilliamWalker who may be interested in this! @DrShah could I ask about the transition between children's care going into adulthood for people with CP? It is something that comes up on the community that there could be a lack of provision - what are your thoughts and what advice would you give someone with CP becoming an adult? Hi all, as some users are having issues posting comments on this discussion, we've reposted it here where you should be able to join in and ask your questions!